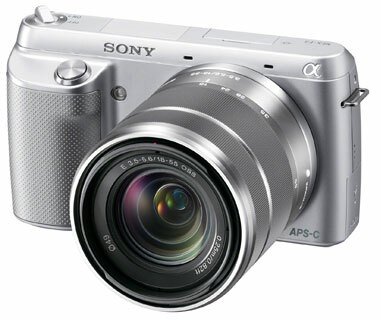 There is a great news for shoppers intending to bag a Sony NEX-F3K compact system camera this season. Amazon.com is offering a deal with a $100 price drop for qualifying NEX-F3K cameras. The price that Amazon is offering currently includes manufacturer’s instant savings. This offer will be valid up to October 27, 2012 or till the stock is available. So, if there is anyone with plans to buy it, this might be the right time! 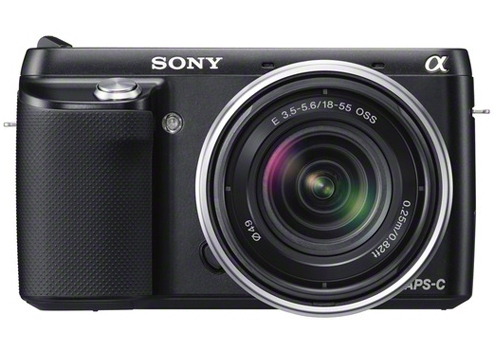 The Sony NEX-F3K was previously $599.99 at Amazon. Check out the new offer over here.